On today’s episode of THE FOOD SEEN, Margaret Palca was never supposed to be a baker. Everyone in her family thought she’d be an artist, but after an apprenticeship in French pastry, she had set a course for Paris, and began her dream of opening up a bakery. 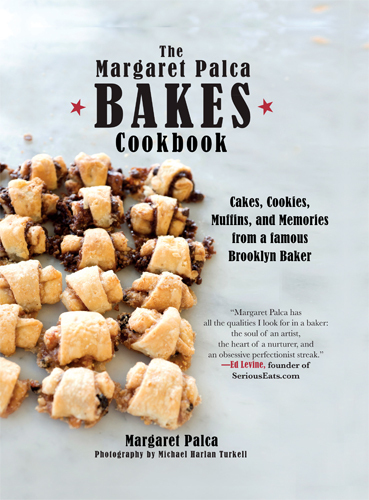 She’s now been a Brooklyn mainstay for decades, but Margaret Palca Bakes, is more than a bakery (and a cookbook! ), it’s a life story. 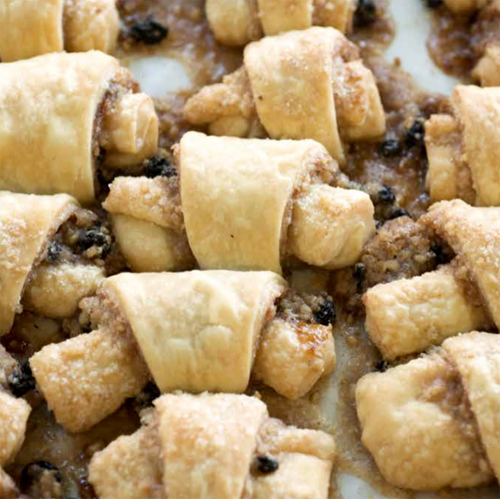 Palca nourishes her customers, family and friends with every award-winning piece of rugelach. You’ll go for the cakes, cookies, muffins and more, but you’ll come back for the memories.